Oncologists seeing a new patient with cancer should take a family history, specifically asking about cancers in first- and second-degree relatives. This is the conclusion of a panel of 15 experts, led Karen Lu, MD from the University of Texas M.D. Anderson Cancer Center in Houston (USA). About 5% to 10% of all cancers are attributable to a hereitary cancer predisposition sundrome. These include hereditary breast and ovarian cancers linked to BRCA1/2 (and other) mutations, and also Lynch syndrome (which increases the risk for colorectal and several other cancers). For patients, such information can impact their cancer management (for example, a BRCA (breast cancer gene) carrier may opt to take out both ovaries and both breasts). For relatives, such knowledge can lead to predictive genetic testing and more precise risk management with screening or risk reduction strategies. For each relative with a history of acner, record details such as age at diagnosis and type of primary cancer(s), lineage (maternal or paternal), ethnicity, and results of any cancer genetic testing in any relative. Recognize that ongoing hereditary risk assessment is important (family histories change). My Take: An adequate family history is a key to identifying those patients whose cancer may be associated with inherited genetic factors. It can also help us to optimize management for an individual patient (and, in some cases, family members). We can do better: A February 3, 2014 study in the Journal of Clinical Oncology indicates that a complete family history was documented in less than 40% of patients. 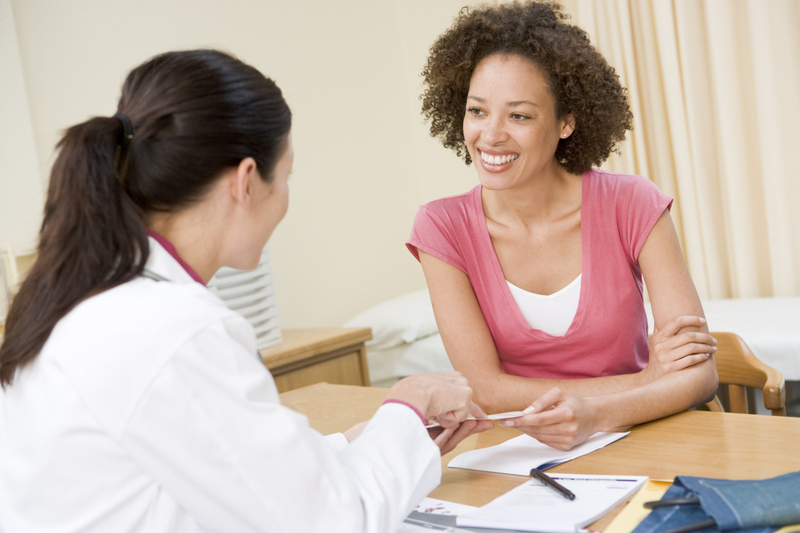 Referral for genetic counseling occurred in 22% of all patients. However, less than half (43%) of those who were likely to have a hereditary form of cancer were referred. Finally, We do a better job with patients with breast cancer compared to other cancers (such as colon cancer). I’m Dr. Michael Hunter. The US Supreme Court ruling that genes can’t be patented is good news for members of families with a history of breast or ovarian cancer. That’s the opinion of investigators who, freed by the landmark decision, developed a comprehensive genetic panel. They say it can identify mutations in approximately 25% of patients who had normal results on a commercial assay for BRCA1 and BRCA2mutations (BRACAnalysis, Myriad Genetics). The recent US Supreme Court decision that invalidates gene patenting has really opened the door to apply modern genomic technologies to the screening of breast cancer using cancer panels and next-generation sequencing. We’re now able to test, in a single assay, all known breast cancer genes, and at the same time evaluate all mutation classes — small mutations as well as complex genomic deletions and duplications. – Tomas Walsh, PhD, Associate Research Professor of Medical Genetics at the University of Washington in Seattle (USA). Dr. Walsh presented the research here at the American Society of Human Genetics 63rd Annual Meeting. The assay developed by Dr. Walsh and his team, known as BROCA, can detect all single base substitutions, insertions, and deletions, and copy number variants in all 26 genes known to be implicated in breast cancer. It’s just known genes that are put on a panel. The idea of looking at more than just BRCA1 and BRCA2is an obvious thing to do, but the technology limited it until next-generation sequencing came online. The inclusion of the additional genes in the panel does not mean that they confer a risk equivalent to that of BRCA1 and BRCA2. Some of the mutations, such as those in CHEK2, are known to be present in approximately 1% of women without breast cancer and 2% of women with breast cancer. In contrast, BRCA1 is present in roughly 5% of women with breast cancer, but in only about 0.001% of women in the general population. 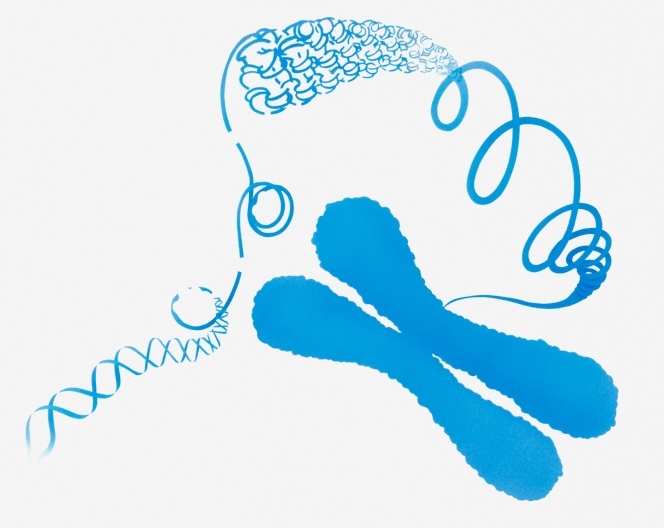 The differential effect, therefore, is far larger than with the other mutations screened for in the panel, Dr. Lawrence Brody, PhD, chief and senior investigator at the Genome Technology Branch, National Human Genome Research Institute, in Bethesda, Maryland (USA) said. References: http://www.medscape.com/viewarticle/813242; American Society of Human Genetics (ASHG) 63rd Annual Meeting. Abstract 90. Presented October 24, 2013.